In 1971, a 22-year-old journalist named Robert Rosenthal got a call from his boss at The New York Times. He told him to go to room 1111 of the Hilton Hotel, bring enough clothes for at least a month and not tell anyone. The herbicide dicamba is causing a civil war in farm country. Plus, honeybee rustling in California’s almond groves. Lastly, sulfur and its link to asthma in children.Don’t miss out on the next big story. Get the Weekly Reveal newsletter today. Some people who live along the Mississippi River are willing to do anything to keep their homes and farms safe from flooding – even if it means inundating their own neighbors. This week, we team up with ProPublica to investigate how rising waters have set off a race to build the highest levee.Don’t miss out on the next big story. Get the Weekly Reveal newsletter today. We meet an immigration judge who rejected nearly every asylum case that came before her, then follow a transgender woman as she tries to claim asylum. Finally, we go to Turkey, where young Afghan women are trying to leave their past behind. Don’t miss out on the next big story. Get the Weekly Reveal newsletter today. Before there were boycotts, there was Captain Boycott. Meet the man who gave name to a new kind of protest.Don’t miss out on the next big story. Get the Weekly Reveal newsletter today. “It is wrong to boycott Israel” is a bipartisan message. But is banning the boycott a violation of First Amendment rights? Also, the story of a man who is trying to boycott Israel while living under Israeli occupation. Don’t miss out on the next big story. Get the Weekly Reveal newsletter today. Reveal received a secret recording of oil industry executives rejoicing over the “unprecedented access” they have to David Bernhardt, the No. 2 official at the Interior Department. President Donald Trump has nominated Bernhardt to the top slot at the department, following the resignation of Ryan Zinke, and Bernhardt’s confirmation hearings are this week.Don’t miss out on the next big story. Get the Weekly Reveal newsletter today. A journey into the world of right-wing Twitter trolls, pro-Trump political operatives and fake-news profiteers from St. Louis to Macedonia, to answer one big question: How did America become a post-truth country?Don’t miss out on the next big story. Get the Weekly Reveal newsletter today. Parents are forced to give up custody to get their children medical and psychological treatments. Also, a Trump administration practice forces parents to risk deportation in order to claim their kids from government shelters.Don’t miss out on the next big story. Get the Weekly Reveal newsletter today. It’s been 10 years since the great housing bust and lending is back for some Americans, but not for others. In dozens of cities across the country, lenders are more likely to deny loans to applicants of color than white ones. 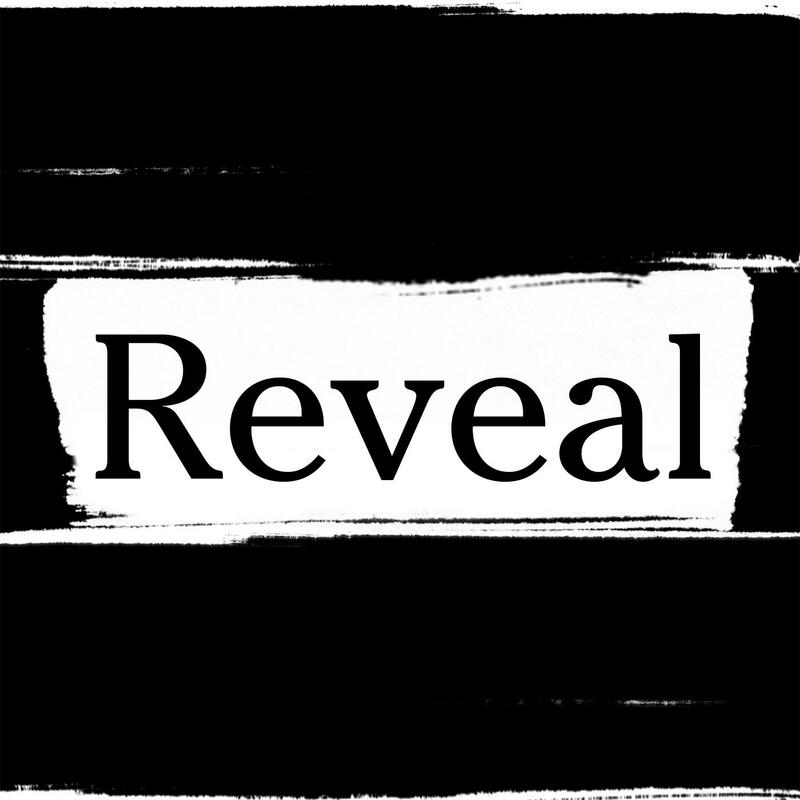 On this episode of Reveal, we dig into the new redlining.Don’t miss out on the next big story. Get the Weekly Reveal newsletter today. Children refusing to eat, talk, or even drink water. A surreal mental illness sweeps across families stuck in an Australian immigrant detention camp on a tiny island nation in the South Pacific.Don’t miss out on the next big story. Get the Weekly Reveal newsletter today. We examine the stories of two families separated in 2018 at the U.S.-Mexico border and how what happened to them matches up with what the government said was supposed to happen.Don’t miss out on the next big story. Get the Weekly Reveal newsletter today. Investigators dig up an unidentified murder victim, 45 years after she was buried, in an attempt to give her back her name. The exhumation leads to a series of unexpected revelations about who she was and why she may have been killed. Her case speaks to the complexity – and importance – of opening up cold cases. Don’t miss out on the next big story. Get the Weekly Reveal newsletter today. How did one helicopter become the deadliest aircraft in the US military? To find out, Reveal partners with Investigative Studios, the production arm of the Investigative Reporting Program at the University of California Berkeley’s Graduate School of Journalism.Don’t miss out on the next big story. Get the Weekly Reveal newsletter today. In 1971, a 22-year-old journalist named Robert Rosenthal got a call from his boss at The New York Times. He told him to go to room 1111 of the Hilton Hotel, bring enough clothes for at least a month and not tell anyone.Don’t miss out on the next big story. Get the Weekly Reveal newsletter today. President Donald Trump says he doubts humans have much of a role in climate change. His administration has downplayed the science of climate change and sought to silence scientists working for the federal government.Don’t miss out on the next big story. Get the Weekly Reveal newsletter today. In the carnage that followed the Battle of the Bulge in 1944, there was one incident that top military commanders hoped would be concealed. It’s the story of an American war crime nearly forgotten to history. **Don’t miss out on the next big story. Get the Weekly Reveal newsletter today. A giant mysterious illegal dump in Chicago was part of a federal investigation that brought down a dozen corrupt politicians, but it left neighborhood residents angry and feeling used.Don’t miss out on the next big story. Get the Weekly Reveal newsletter today. In Alaska and the Pacific Northwest, the Catholic church had a problem with Jesuit priests sexually abusing children. The church’s first solution was to send the priests to remote Native villages, but there they continued to abuse. So the church tried something else: hiding them in plain sight. *Listeners should know that this episode includes descriptions of abuse and predatory behavior, and is not a story for all listeners.Don’t miss out on the next big story. Get the Weekly Reveal newsletter today.